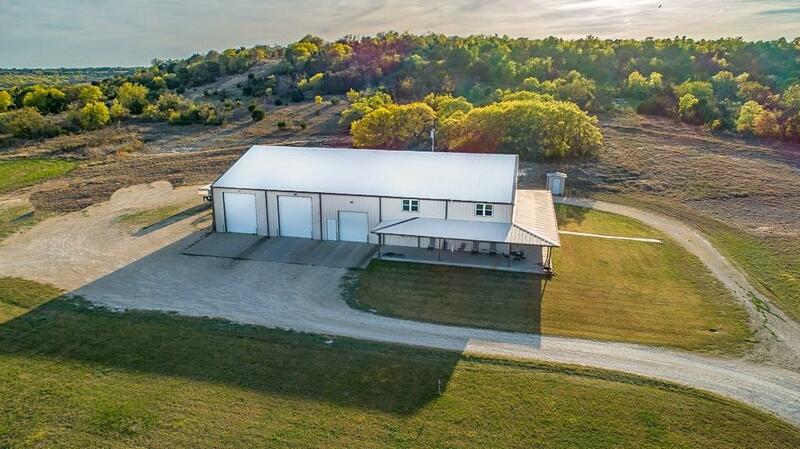 Incredible shopdominium with breathtaking views on 58 acres. Great mix of coastal field, elevation change, & tree cover for wildlife. 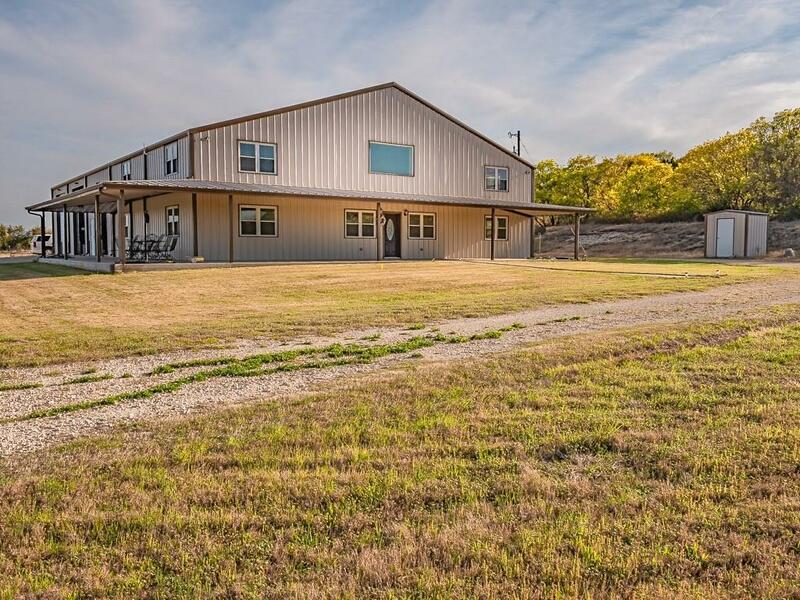 Open concept home with wood floors, soaring pine ceilings, & a catwalk around 3 sides. 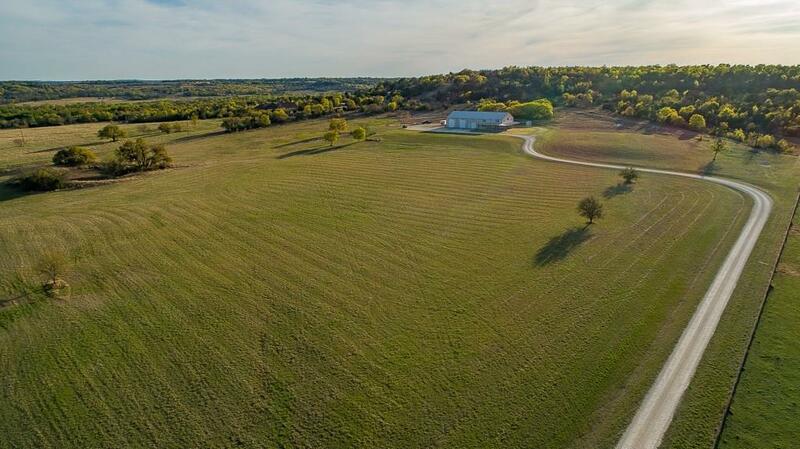 Perfect getaway place to host lots of friends, or place to call home for a large family! The kitchen features a large island with ample seating, custom cabinets, & plenty of storage. Dual master suites on the main level feature their own attached offices or dens, & 5 additional bedrooms upstairs. 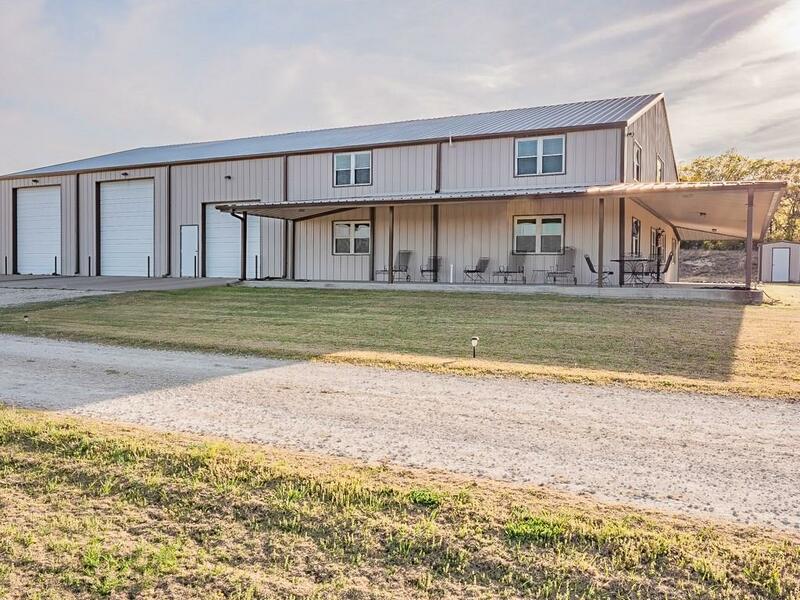 Amazing attached 60x60 insulated shop with a kitchen, 6 overhead doors, & equipment carport with easy access to a deer processing room. Please request an additional feature sheet for more details.